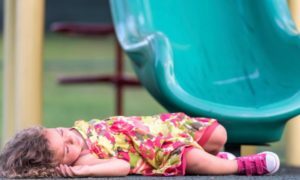 Would you know what to do if your child suddenly collapsed? What if they stopped breathing? What if they were having a life-threatening allergic reaction? Whether your an expecting mum, a new mum or dad, a parent or a grandparent or a carer, learning first aid will give you confidence to save the life of your child when it really counts. With our (non-accredited) First Aid for Parents course, we teach you how to respond calmly and confidently to the the most common range of childhood emergency situations you may face. 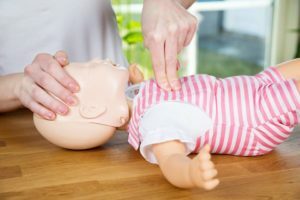 We can teach you how to recognise and respond to injuries and illnesses your child may suffer, how to put your child into the recovery position if they become unresponsive, how to give CPR when they stop breathing and the best techniques for relieving choking. This is a non-accredited course and no formal qualification is issued but you do receive the lifesaving skills and knowledge that could one day help you save your child’s life. This course is priced at $50.00pp with a minimum attendance or charge of 6 participants.